Charlotte Cooper, owner of Summer Beam Books, specializes in books and publications on timber framing, log buildings, house design and construction, alternative building, barns and historic buildings, woodworking, and related topics. 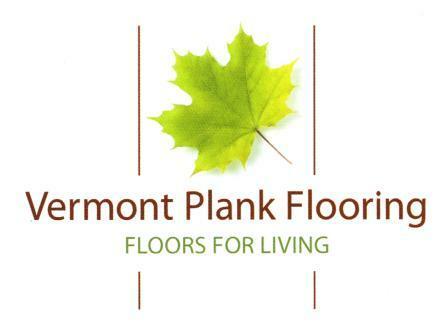 For over 20 years Vermont Plank Flooring has been making the finest mill direct wide plank wood flooring on the market. 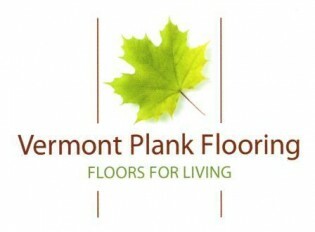 Their discounted solid wood flooring is selectively cut and sustainably harvested. They sell wholesale, eliminating the middleman and saving customers a tremendous amount of money and time. The company also offers FSC®-certified, newly sawn and reclaimed plank flooring (that qualifies for LEED credits), engineered wood flooring, VOC-free stains, and all forms of interior and exterior millwork as well as structural beams. Susan Booth, owner and principle designer favors a collaborative approach with clients, with an emphasis on architectural awareness. “Custom” is their complete focus, whether it be an entire kitchen or a stand alone feature piece such as a hutch or worktable, or something as small as a simple bracket. They also do bathroom cabinetry. Vintage Kitchens was chosen by the State of New Hampshire to design/build the new kitchen for its historic Styles Bridges House, the Governor’s Residence, listed on the National Register of Historic Places. 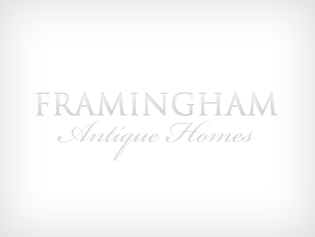 The Window Woman, Alison Hardy, a window restoration specialist, has been featured on This Old House helping in the renovation of The Nathaniel Page Homestead in Bedford, MA. Her company specializes in the repair and restoration of wooden windows and making windows functional and beautiful. Services include: interior and exterior paint removal, sash repair (particularly rot), replacing broken glass with either new or antique glass, replacing broken sash cords, weatherstripping and adjusting fit so windows open and close properly.